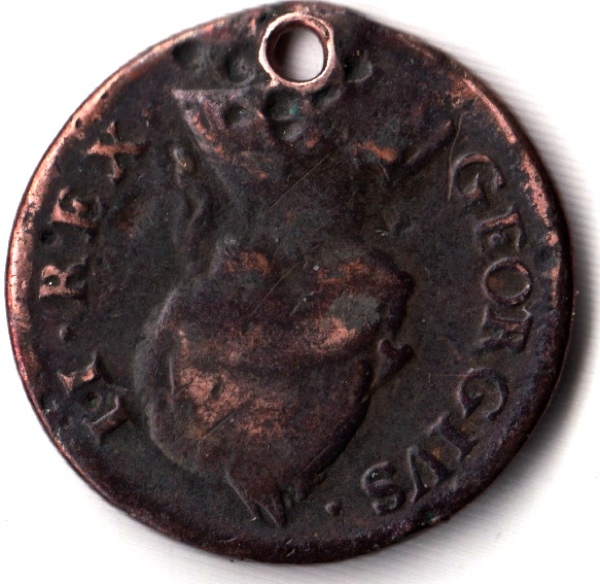 Around twenty years ago, I bought this coin from a street trader at the time of the excavation of the Roman cemetery in Spitalfields. 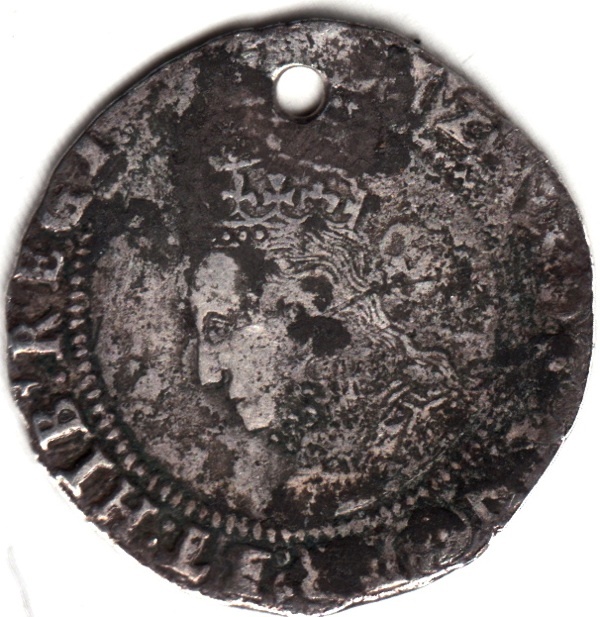 In 1576, John Stow wrote about the Roman coins that were dug up here in Spitalfields and I suspect mine came from the same source. 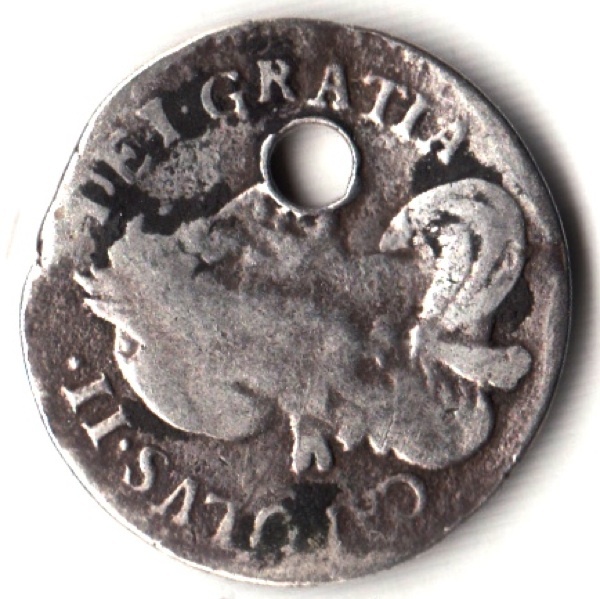 A visit to the British Museum confirmed that the coin had been minted in London and the piercing was done in the Roman era when it was the custom to wear coins as amulets. 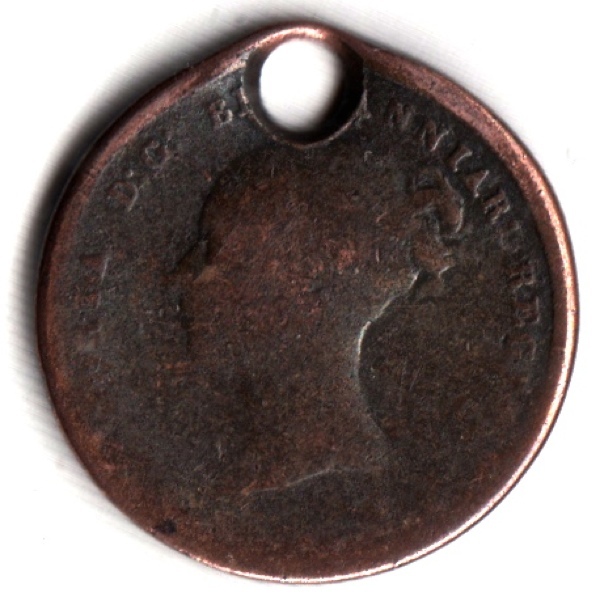 So somebody wore this coin in London all those centuries ago and today I wear it on a string around my neck to give me a sense of perspective. As you can see, my collection has grown as I have discovered that coin collectors are eager to dispose of pierced coins at low prices and I have taken on the responsibility of wearing them on behalf of their previous owners. It was only when the string broke in Princelet St one dark night in the rain at Christmas and I found myself scrabbling in the gutter to retrieve them all that I realised how much they mean to me. The Emperor Arcadius! I haven’t the imagination to see anything but patina on that disc of metal. 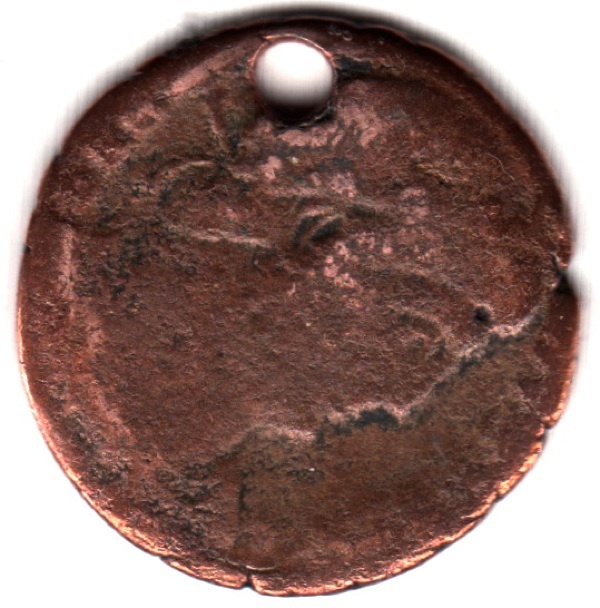 What are the features that permit the connoisseur to identify the coin? Delighted to see that the Gentle Author includes coin collecting among their hobbies. So nice; I noticed you were wearing them at one of your Magic Lantern Shows in Piccadilly, and I admired them, so its nice to have a closer look at them. They are lovely. Thank you. 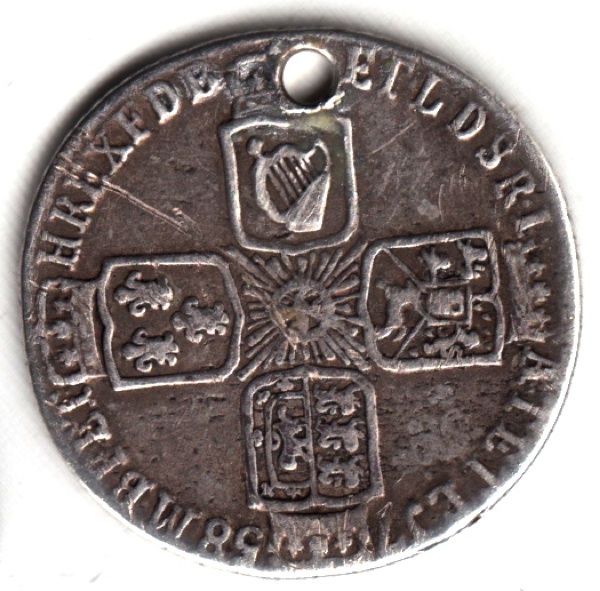 Lovely coins but what a shame they all have HOLES in them: this has totally spoiled & devalued them. Makes me sad. 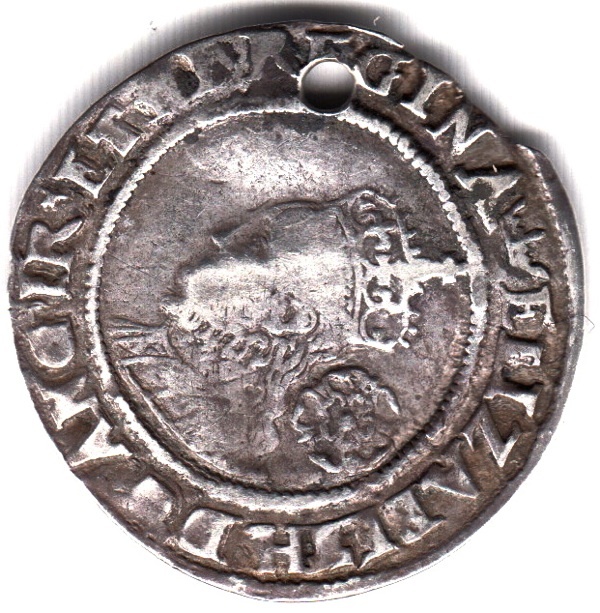 We have a huge old coin collection starting from 1245. It’s interesting to see the half farthing. 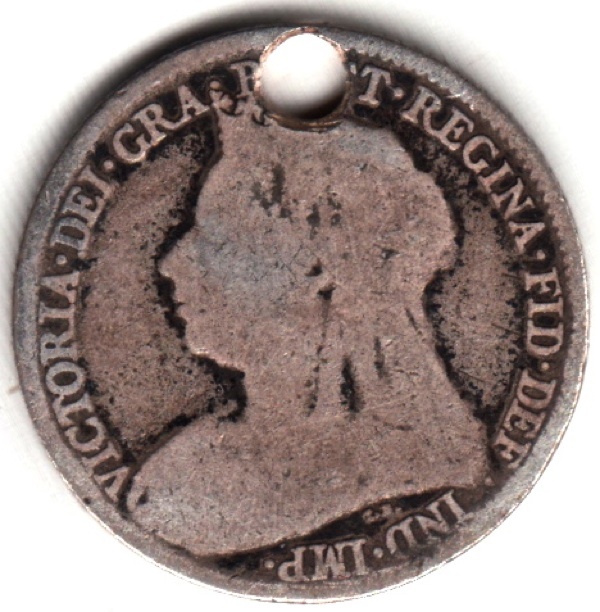 I inherited a Victorian coin in mint condition which is a ‘third of a farthing’. 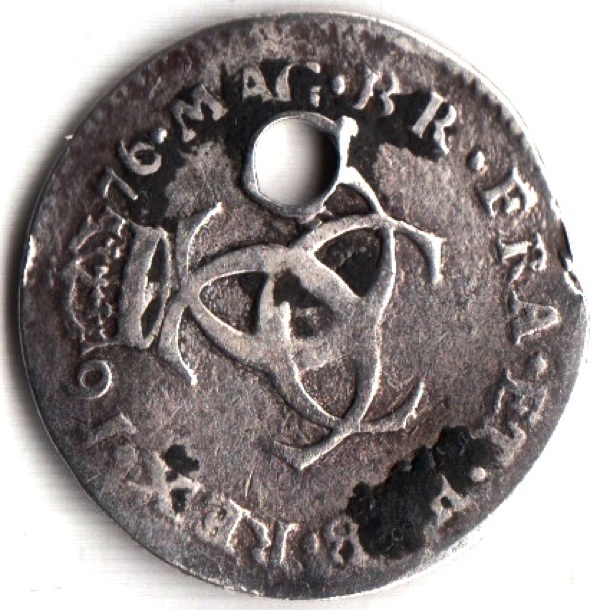 I also believe that ‘quarter farthings’ were in circulation. That equates to about one tenth of a new penny. 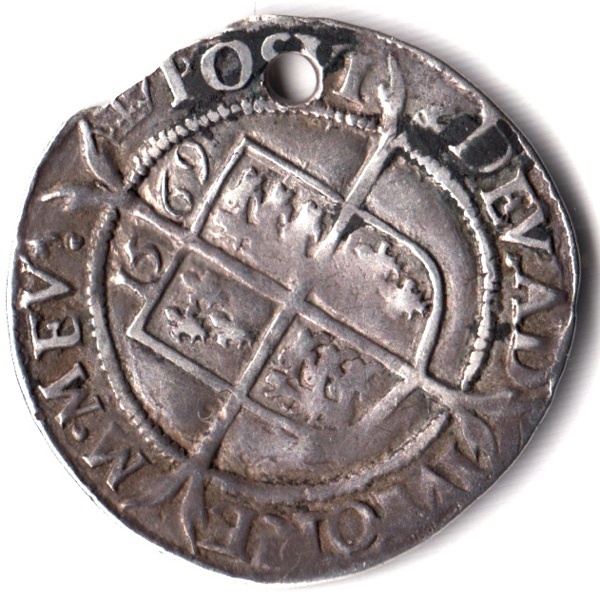 It’s hard to believe that, even with inflation, such coins could buy something. Fascinating. Thank you for sharing this wonderful collection with us. Your coins are treasures! I love that you wear the past not just in your “shadow cloak” — that keen awareness of the layered streets and lives of other Londons — but also tangibly in the tokens that other Londoners have worn through the centuries. 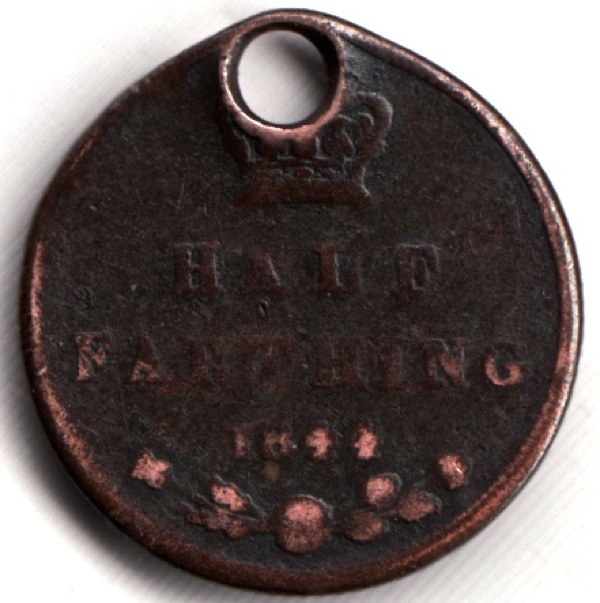 I remember farthings – but never suspected there were half-farthings! What would they be worth in today’s money? I love all of your posts but I always particularly enjoy the posts that give a l’il window into the life of TGA him/herself-like this one. 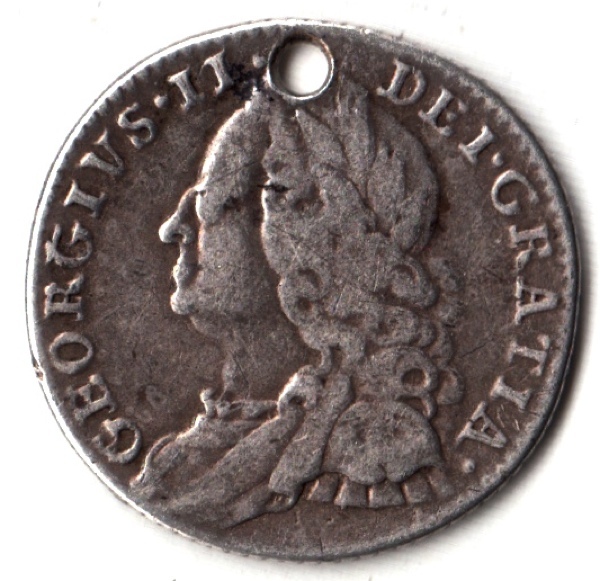 Your coin collection is a historical treasure–time travel! 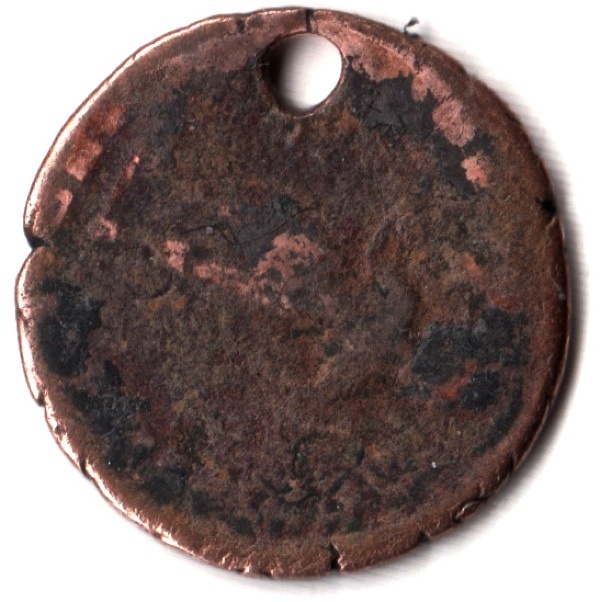 I was going to ask if the coins were devalued by the piercing, and another reader gave an answer for the value of the coin. 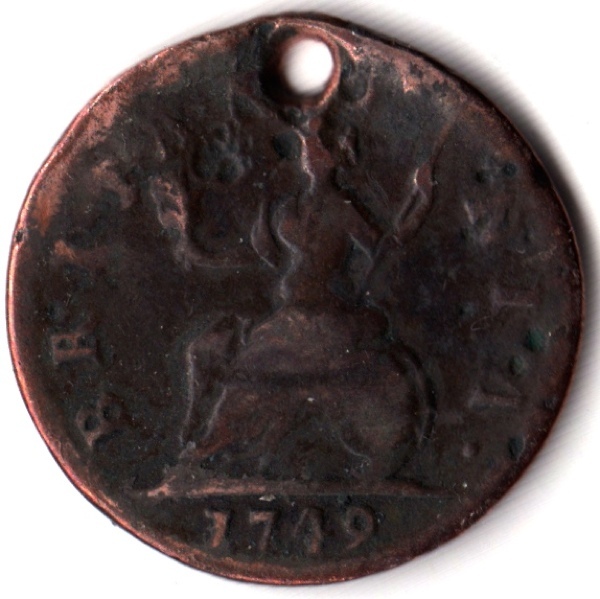 I was hoping that the coins would have had more value by being an antiquity with a story. 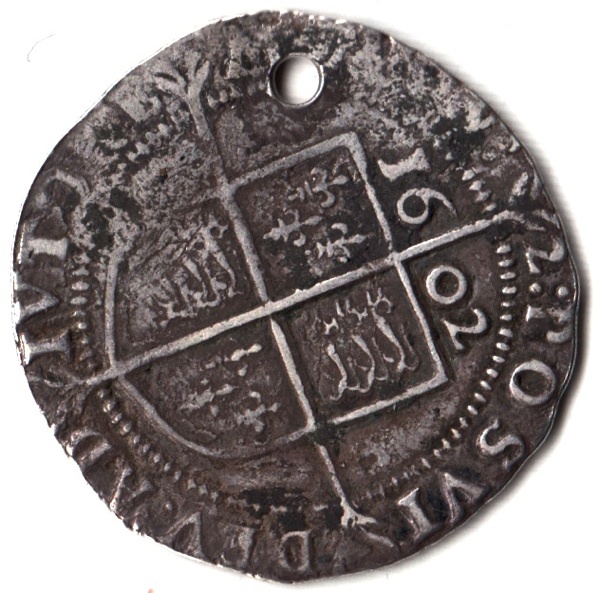 I personally pierced some Mexican coins and felt ashamed to know I had devalued a treasure. But, I also know “miners’ cut gems” cut in the American Civil War during the blockade have gained by historical value, even though they don’t have the artistry of an European cut. 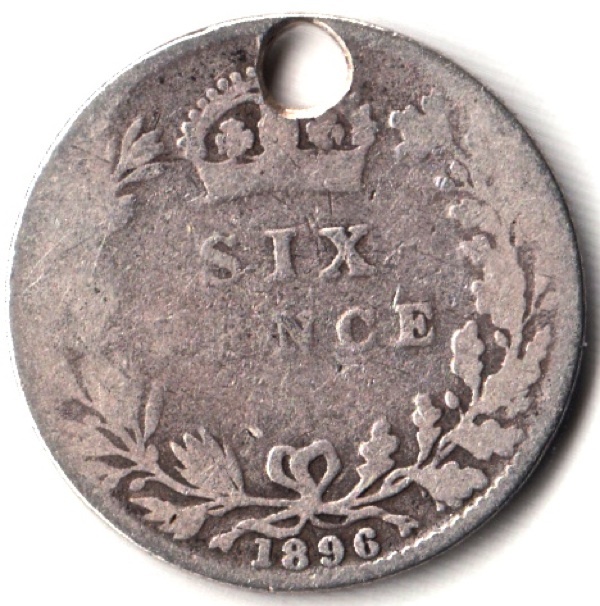 Coins with bullet holes and soldier’s teeth marks have value–but perhaps only to Civil War buffs. Just curious in Arizona.